Any traffic on website is considered a good traffic when you are working as an SEO expert. You work day in and day out just to see the numbers increase and when that happens, you expect more. Basically, you are never satisfied with the number or should we say that the client is never satisfied. Today, we shall talk about the ways that will help you to increase your Referral Traffic. Referral traffic is Google’s method of reporting visits that came to your site from sources outside of its search engine. These sources can be other blogs, social media sites, forums etc. How to increase your Referral Traffic? Any Digital Marketer will know the importance of building backlinks, but the important part over here is to build quality links. If you have a backlink from a popular website, then it becomes obvious that most of the people visiting their website will visit yours as well which shall increase your traffic. 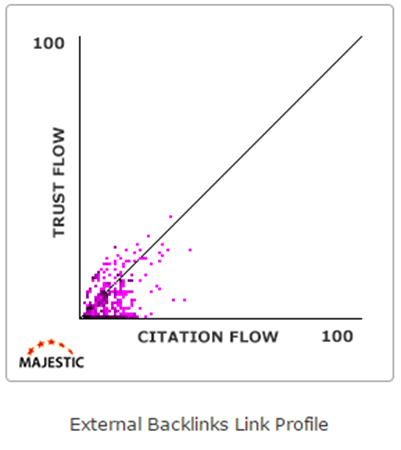 To check the quality of your links, you can use Majestic, a powerful link analysis tool that will help you decide whether the websites are trusted or no. Try to find some good articles from your own domain. You can easily do so by using the BuzzSumo tool. Through BuzzSumo, you can find the content that is most shared and liked by the people. After you get your article, go through it and see if there were any points that can be added or something that needs correction. Go through the comments section and see if the author acknowledges the comments and go through the comments of others. If you think, that you have some views that are not yet shared, don’t hesitate and comment right away. Pro Tip: Try to be one of the early commenter as that will gain you more referral traffic. For commenting early, you can subscribe to the email list of the bloggers which will ensure that you receive the mail as soon as it is published. This one is a little difficult and will require a lot of effort by your tech team but this is results guaranteed. When you create something that makes someone’s life easier then they are bound to use it or embed it on their website. 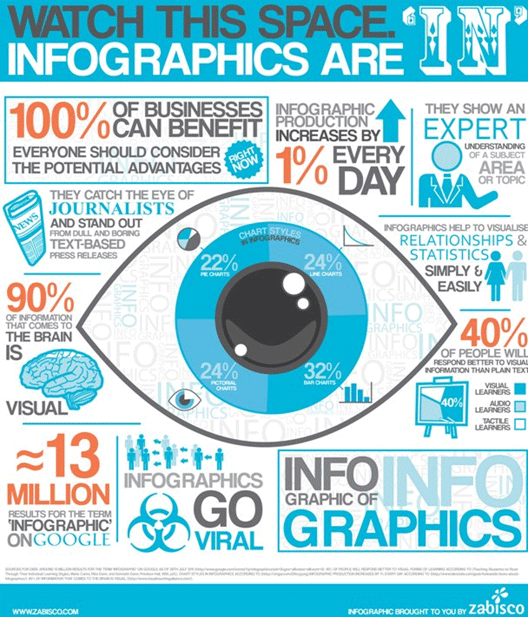 If an ordinary image is equivalent to thousand words, then an infographic is equivalent to 10 thousand words. Infographics are shareable, linkable and evergreen asset. Many a times people don’t have time to read an entire article, so if you have an infographic, it will save a lot of time and increase the chances of sharing. Also, if your infographic is good enough, then people may use it in their articles which will provide you backlinks as well. 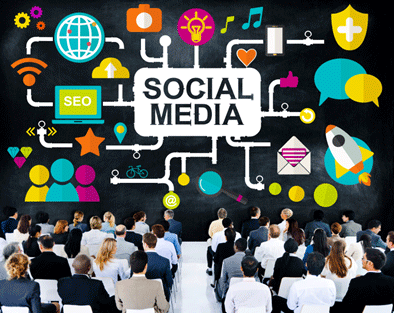 Social Media can help a lot to get you the much needed referral traffic. But before promoting your content on Social Media make sure that your content is up to the mark. Choose the right platform to promote your content, if you are into B2B business, use LinkedIn. Join groups on Facebook and LinkedIn and share your content there. If the content is good enough, people will share it and you shall surely generate referral traffic. This again is a time consuming process but the results through this are definite provided you take up guest blogging for the reputed websites. Try searching for the bloggers in your industry and offer them help. We are sure, that they won’t say a no if you are an expert in your field. Choose a good and engaging topic to write on and create a decent content on it. If everything goes as suggested then referral visits are guaranteed. Quora is a question and answer website that can help you a lot with your referral traffic. All you need to do is find questions related to your industry and answer excellently. And yes, don’t forget to add the link to your site or blog page. So that were some of the techniques from our side, we are sure that you too are using some great techniques, so don’t forget to share them in the comments box below.